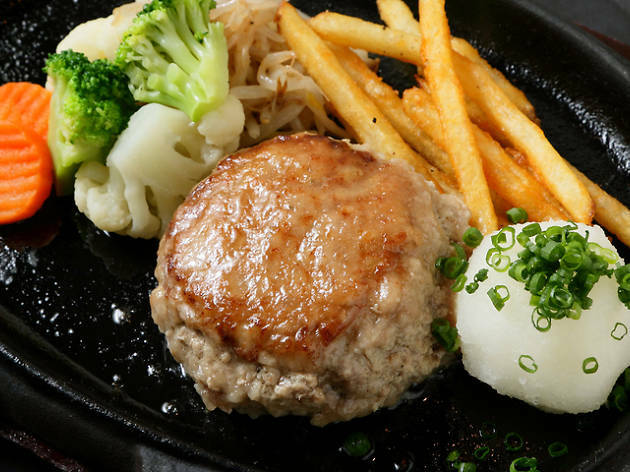 Nomeru Hamburg specialises in 100% kuroge wagyu burger patties with a side of booze. 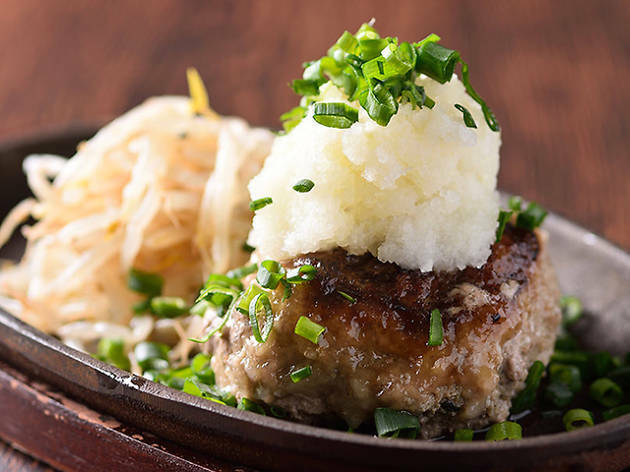 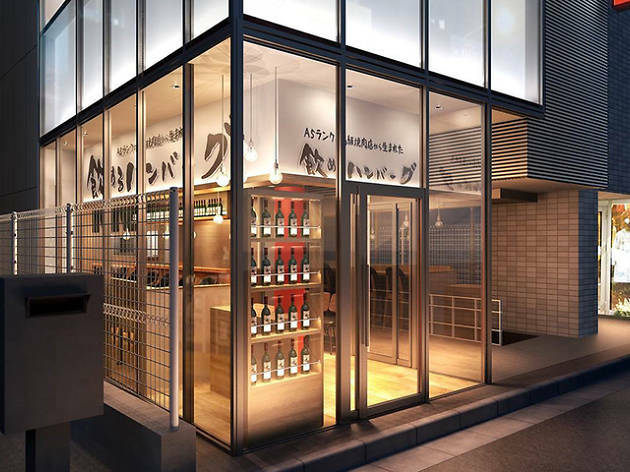 Its original outpost is in student-y Takadanobaba, but for their newest opening they've decided on the more swanky surroundings of Jiyugaoka. 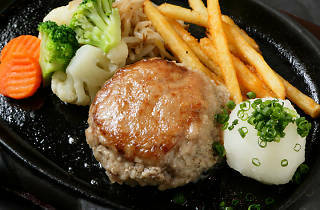 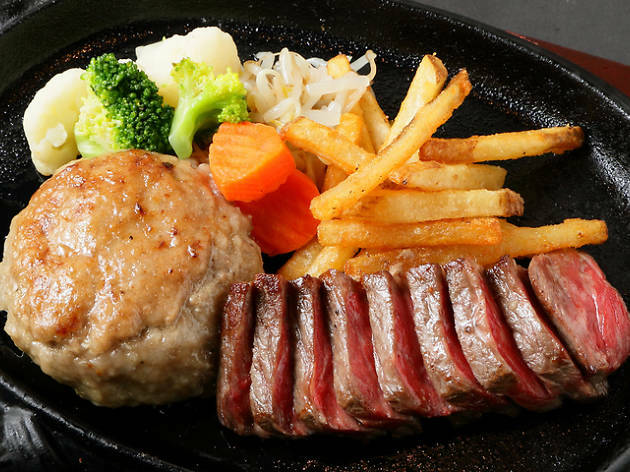 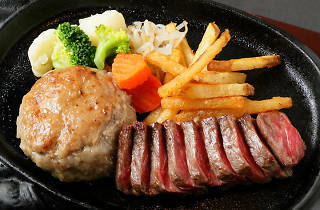 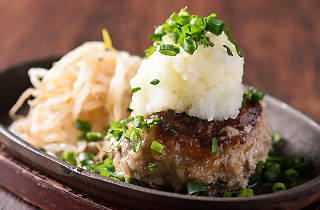 Their signature 'Nomeru Hamburg' is served rare for a serious melt-in-the-mouth texture, and with a choice of six different sauces (including smoked soy sauce, oroshi ponzu and demi-glace). 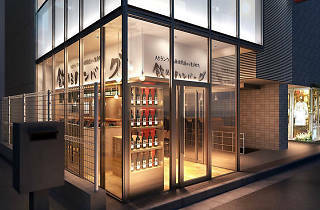 Add in the craft beer tasting set to complete the experience.